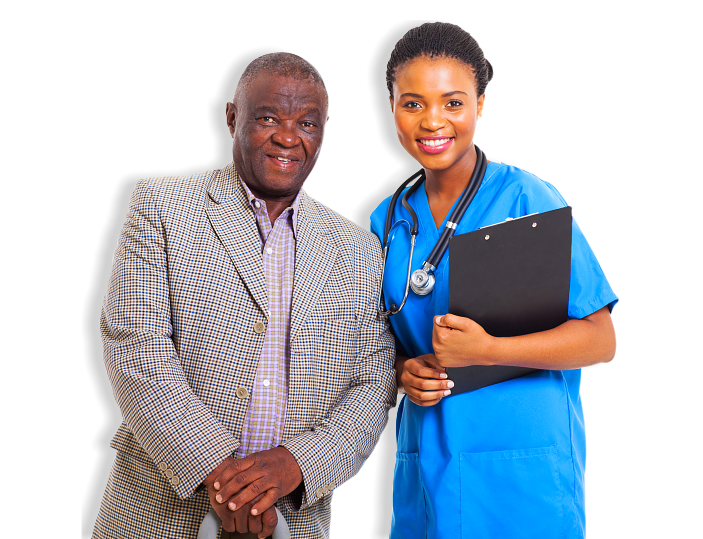 Defyd Healthcare Services is the solution to your home health care needs and relieving you from the hassles of recruitment and screening. Over the past years, we have made our clients realize the difference between our service provision and what the others offer. 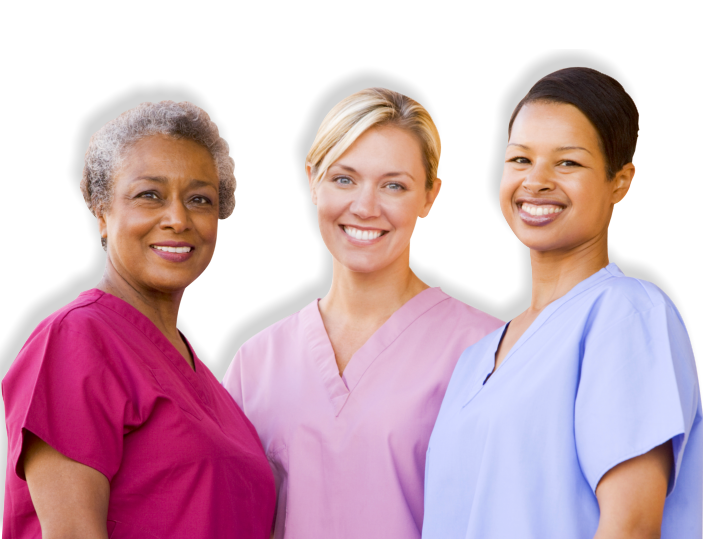 Our staff are reliable, caring, loving and, above all, professional in the execution of their duties. We know that we’re taking care of people who matter a great deal to you. 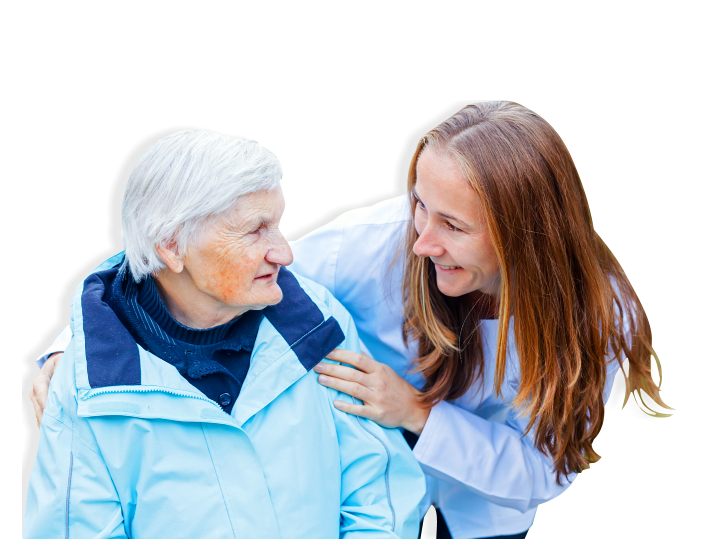 They are your parents, children, friends – and they deserve the utmost care and attention from professionals in healthcare. There simply is no room for compromise when it comes to their health and wellbeing, regardless the location of their confinement whether in an institutionalized setting like a hospital or while they go through the recovery process in your own private home. Quality should be uniform and staff commitment should be unwavering. 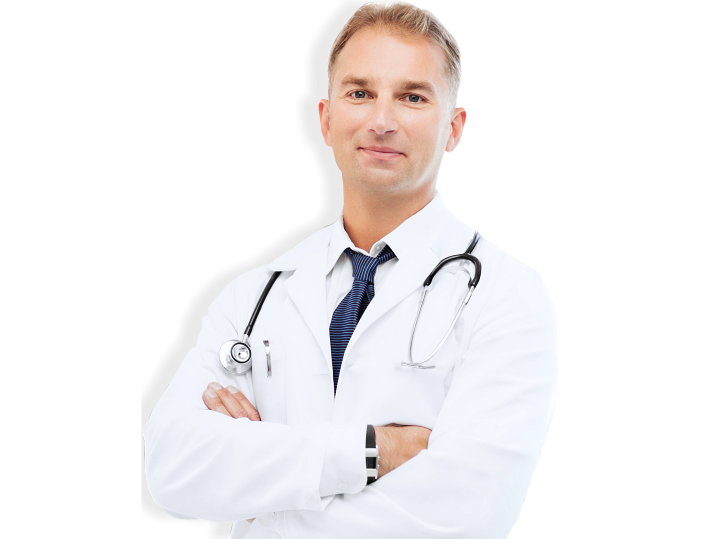 With properly administered care procedures and effective coordination with your physician, there is greater chance for a faster and more stable recovery. We have a solution to all your needs; just let us know what you want us to do for you. To get started with services, please contact us. 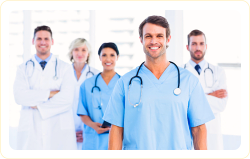 Expect dependability and quality performance when your health care personnel are hired from our network.